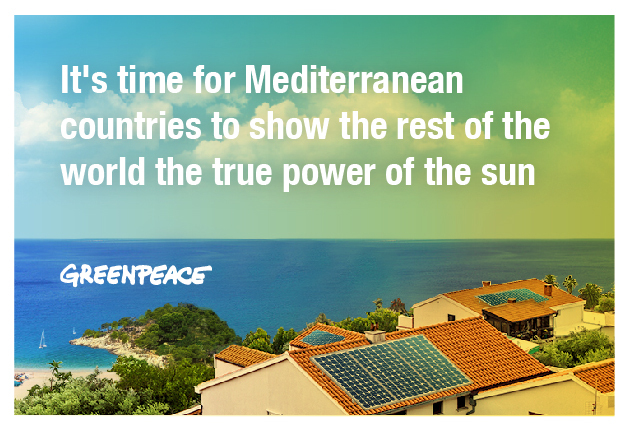 114 renewable energy experts from around the world share their views on achieving 100% renewable energy by 2050. 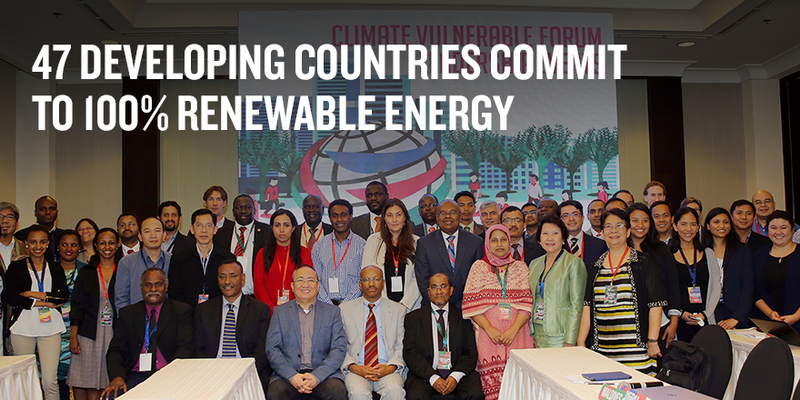 Of direct relevance to the Forum, more than 90% of the experts interviewed agree that renewable energy technologies serve to lower the barrier for communities to gain access to energy services. An estimated 100 million people now receive electricity via distributed renewable energy systems, and markets for such systems are growing rapidly. More than 70% of the experts interviewed consider a global transition to 100% renewable energy to be both feasible and realistic, with European and Australian experts most strongly supporting this view. There is an overwhelming consensus that renewable power will dominate in the future, with many noting that even large international corporations are increasingly choosing renewable energy products either from utilities or through direct investment in their own generating capacity. 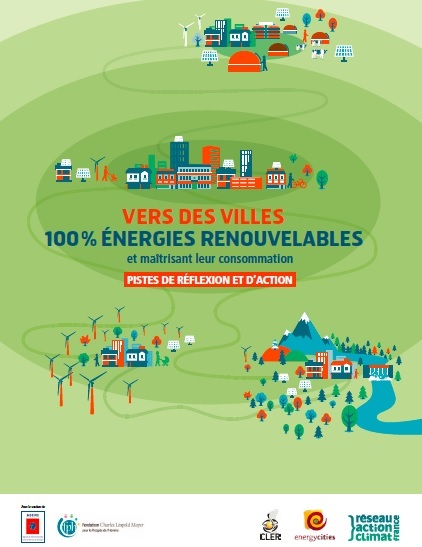 Numerous companies, regions, islands and cities have set 100% renewable energy targets. Nearly 70% of those interviewed expect the cost of renewables to continue to fall, beating all fossil fuels within 10 years’ time. Wind and solar photovoltaic are in fact already cost-competitive with new conventional generation in most OECD countries. Countries as diverse as China and Denmark are demonstrating that GDP growth can be decoupled from increasing energy consumption. In some regions, most notably Africa, the US and Japan, experts were skeptical about reaching 100% renewable energy supply in their own countries or regions by 2050, largely due to the vested interests of the conventional energy industry. Drop-in solutions will not be sufficient to transform the transport sector such as the replacement of combustion engines with electric drives. A modal shift will be required, for example from road to rail. The lack of long-term policy certainty and the absence of a stable climate for investment in energy efficiency and renewables hinder development in most countries. This report was commissioned by REN21 and produced in collaboration with a network of regional coordinating partners. Financing was provided by the German Federal Ministry for Economic Cooperation and Development (BMZ), the German Federal Ministry for Economic Affairs and Energy (BMWi) and the World Future Council (WFC). In-kind contributions were provided by the Institute for Advanced Sustainability Studies (IASS), the National Renewable Energy Laboratory (NREL) and the Renewable Energy Institute (REI Japan).